LifeLink rescued many a restless soul in 1994 when they first introduced 5-Hydroxy-L-Tryptophan, also known as 5-HTP. 5-Hydroxy-L-Tryptophan is an essential component in the body's ability to produce serotonin. 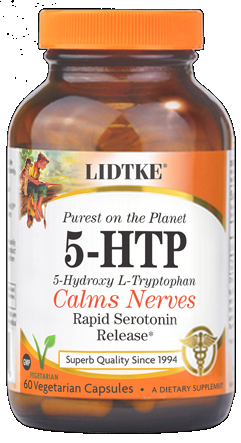 As an important factor in neurotransmissions, LifeLink's 5-HTP is an all natural approach to a naturally induced sleep. 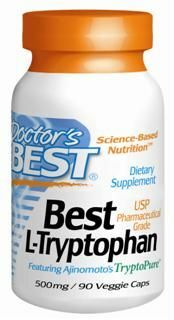 5-Hydroxy-L-Tryptophan, besides improving sleep functions, can also aid in supporting mood, and keep your appetite in check. 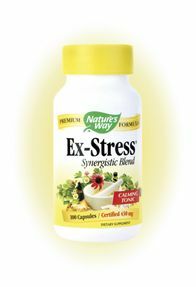 Modern studies suggest that low levels of 5-HTP can contribute to the development of depression, tension and migraine headaches, anxiety issues. 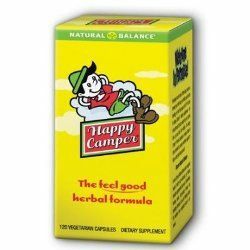 Other ingredients: croscarmellose sodium, magnesium stearate, gelatin. Distributed or manufactured from Life Link. See more Life Link products.